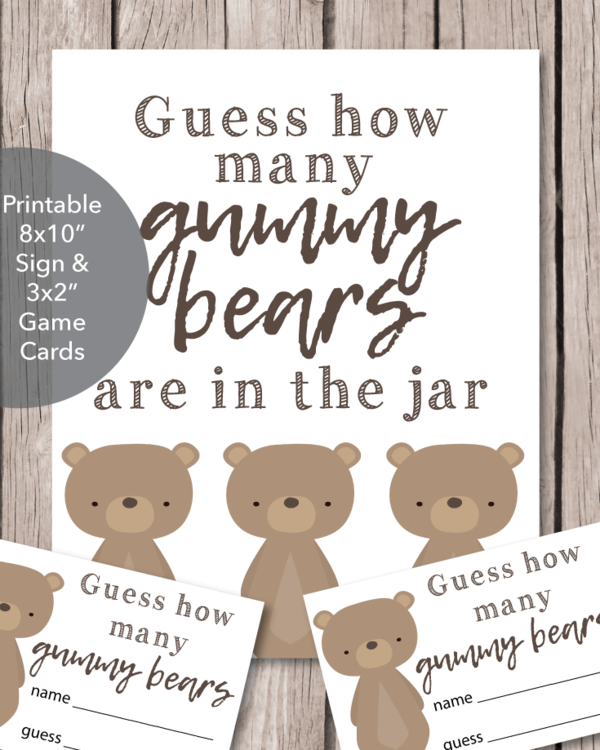 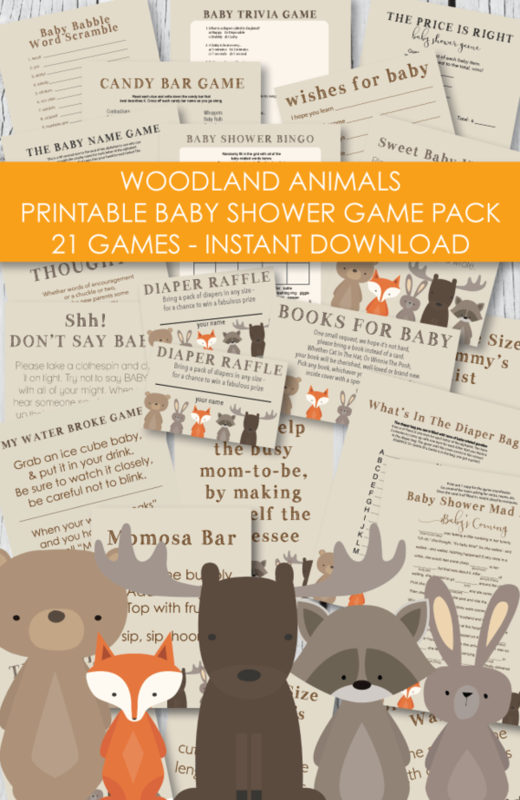 Lighten up those late night diaper changes with some humorous messages from the baby shower guests! Set up a table at the baby shower with a stack of diapers and some Sharpie markers in assorted colors. 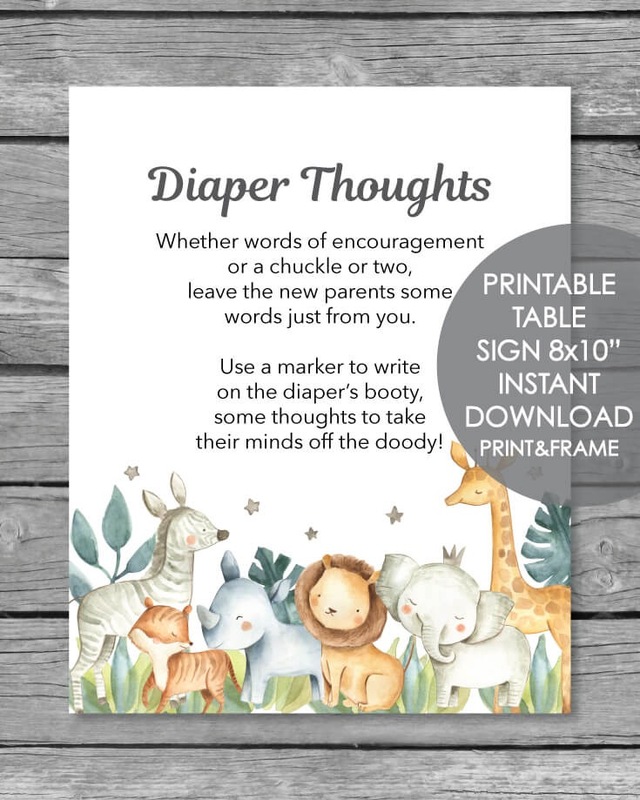 Have the baby shower guests write jokes, words of encouragement, advice or funny thoughts on the diapers for the baby's parents to read while they're changing the new baby.